aperryProductions - Alex Perry - Photographer: Baseball is in the Air! It seems that even during the Winter Olympics people are already buzzing of Baseball. Maybe it's hoping for a warm summer. 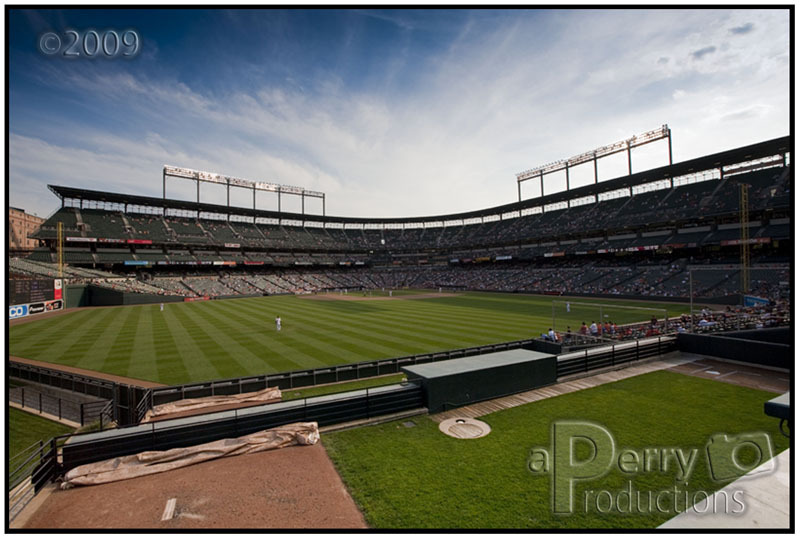 Here's a shot from last season from my favorite stadium, Oriole Park at Camden Yards.